Time for an all new update. 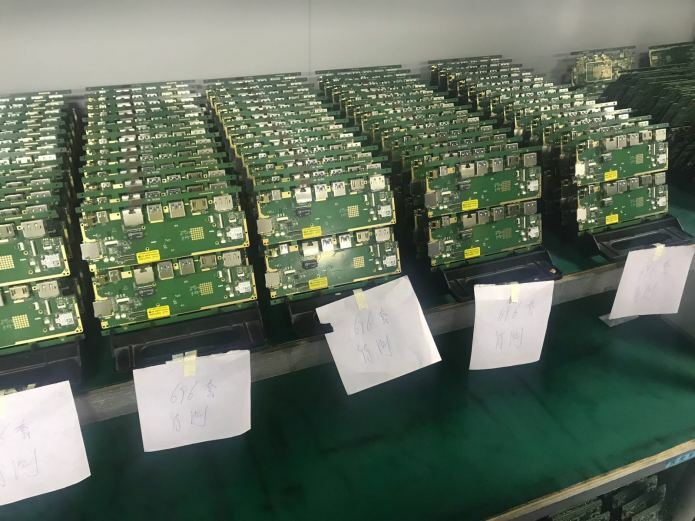 Today we will update you about the production process, the shipment of the Avanca Powerbar Pro 9000 as well as our new website and obviously the shipping timeframe. 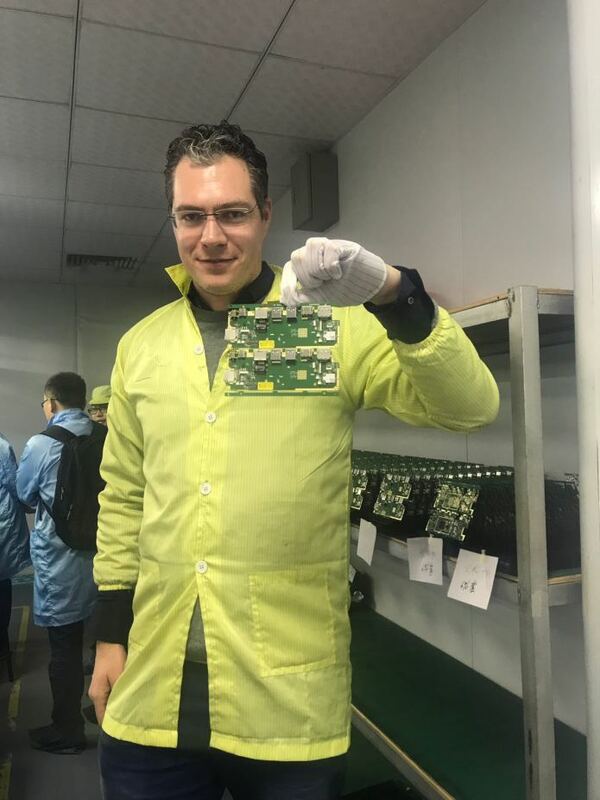 Last week, our CEO Tim Haaksma jumped on the plane to our production facilities overseas. 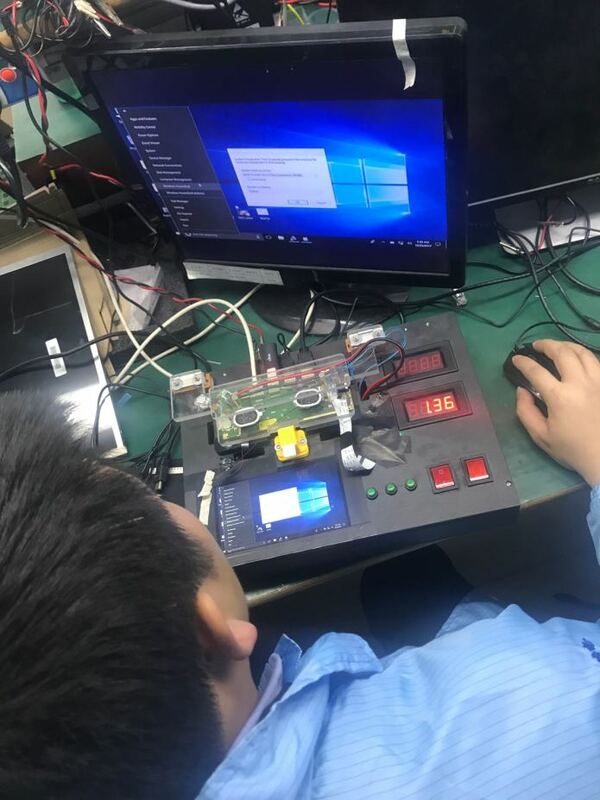 Tim is there to coordinate the final steps before we’ll start shipping the Ockel Sirius A and Ockel Sirius A Pro’s to all of you! Currently the production is rapidly progressing. 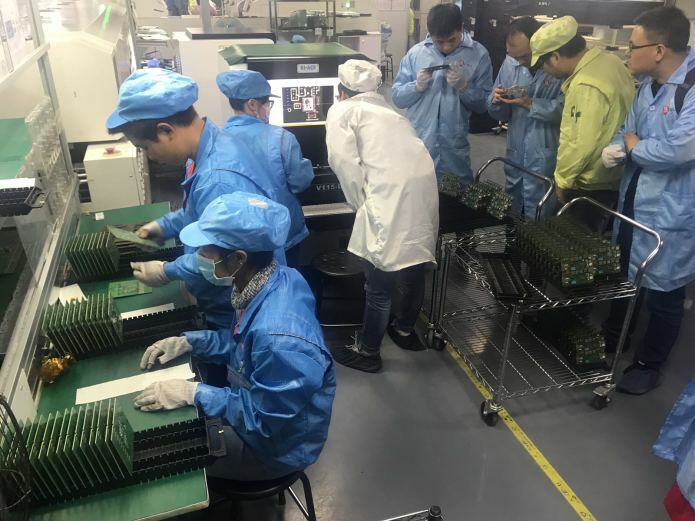 We are real close now, as the SMT and assembly processes are well underway. Today we are happy to share you a couple, highly requested, photos of the Ockel Sirius A and Sirius A Pro production. We expect to start shipping the Ockel Sirius A and Sirius A Pro’s next week and will keep you updated about the progress. Please note that as soon as your order has been shipped, a tracking notification will be sent to your e-mail address. Some of you have pledged for an Ockel Sirius A including a Avanca Powerbar Pro 9000. 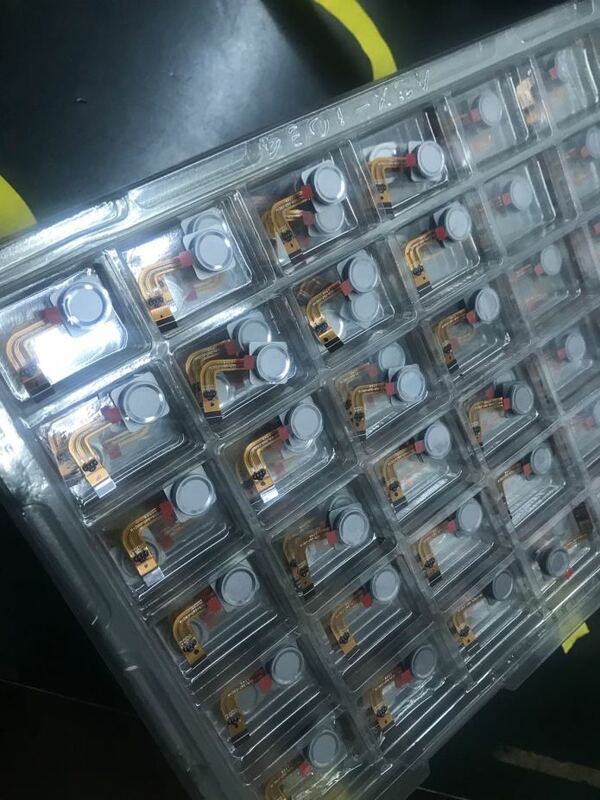 Due to the lithium battery shipment regulations we would like to inform you that all powerbars will be shipped separately after the Ockel Sirius A orders have been fulfilled. A combination of a shipment with the Ockel Sirius A, Avanca Minim wireless Earbuds and the Avanca Powerbar Pro 9000 wouldn’t be accepted by customs/carriers due to the amount of batteries included in one shipment. That is why we decided to ship the Powerbar Pro 9000 separately. We will keep you updated about when we’ll start the shipment of the powerbars. Please note your Ockel Sirius A or Ockel Sirius A Pro will be shipped including the Avanca Minim Wireless Earbuds, the Ockel Sirius A Tempered glass and optionally the Ockel Sirius A Case. We are proud to present you our new website! The Ockel website has been completely revamped. Almost every page has been updated with the latest product information and product photos. Our new Ockel Sirius A & Ockel Sirius A Pro product page is now live and displaying several use cases, product information and specifications. The support section of the Ockel Sirius A will be published as soon as we start shipping. Discover the new website now!